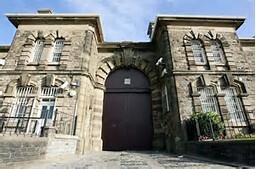 The Mission Church continues to build links with Swansea Prison, every week on a Thursday, our Pastor Mark Skinner undertakes The Sycamore Tree course . Which is a victim awareness programme, that teaches the principles of restorative justice. ​ Click here for more information on Sycamore .